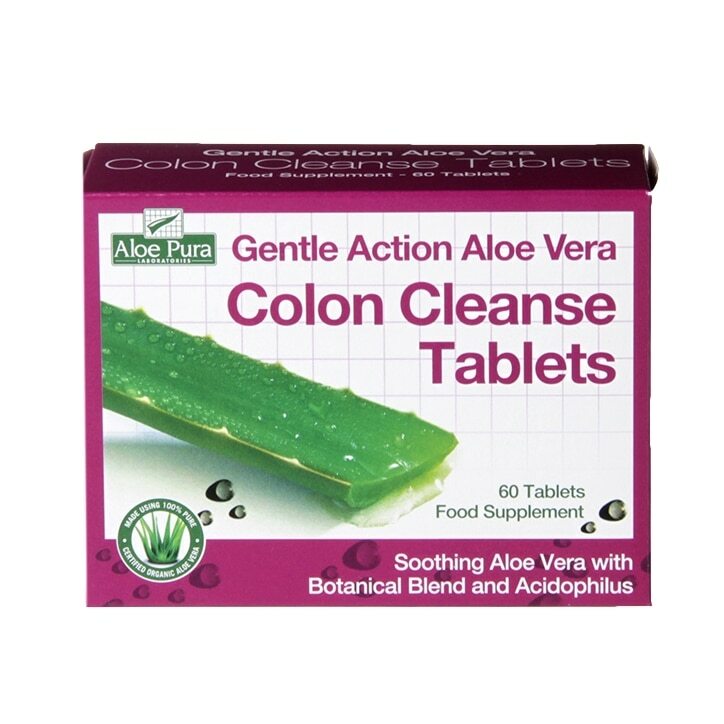 Aloe Pura Organic Aloe Vera Colax Tablets is rated 4.6 out of 5 by 43. Rated 4 out of 5 by Maya71 from Gentle laxative Works well straight away. Have not used long term as yet. Rated 1 out of 5 by Anonymous from Never worked These never worked for me a and gave me a banging headache the next morning, has anyone else experienced this?